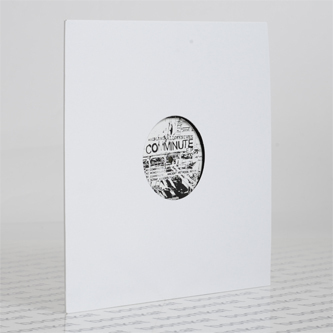 Monotone industrial drone outta Ireland, reinforced with a grinding Ancient Methods remix. W.H.O.K's originals churn like a technoid Gnod in 'Comminute', and with depressed, bludgeoned drones in 'Monopolific' or 'Scarp Assembly'. Ancient Methods skool them in industrial techniques with the more detailed, spacious remix render of 'Comminute'.